Forests and Climate Change – what is the connection? Come and hear Chris Taylor and Maggie Riddington give their perspectives on forests. Chris has worked fro many years researching the way that forests work. He is also a photographer and some of his work will be on show. Dr Chris Taylor is research consultant specialising in forest certification. Chris has conducted research in fields ranging from forest certification to spatial analysis of forest disturbance regimes through to analyzing projected climate change on agriculture and has published several scientific studies on these areas. 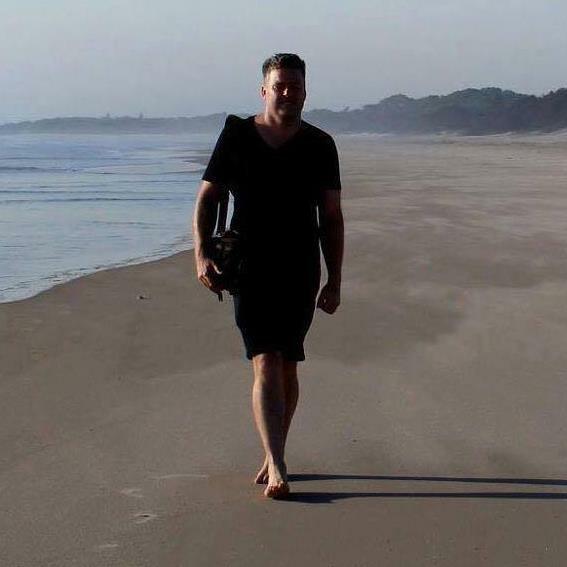 He has participated in numerous multi-stakeholder initiatives, such as serving on the board of directors for the Forest Stewardship Council (FSC) Australia, performed audits of companies under the FSC and co-initiated the FSC’s Controlled Risk Assessment Matrix in Australia. He completed his PhD involving a critical analysis of the forest certification schemes applied in Australia. Chris attained his Bachelor of Architecture with honours from RMIT University in 1997 and worked in architectural practice for 8 years prior to undertaking his academic career with RMIT University and the University of Melbourne. 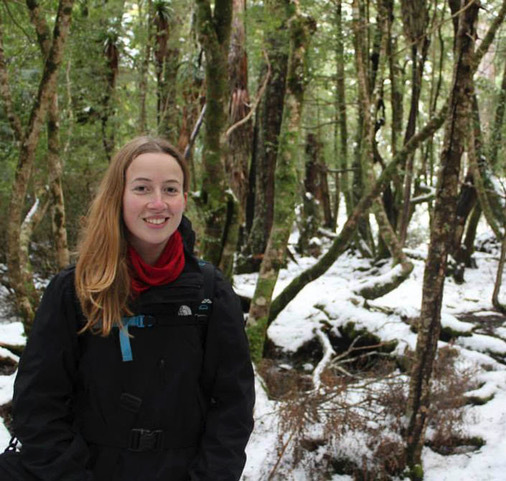 Originally trained as an ecologist, Maggie has turned her passion for the environment to building grassroots movements. An environmentalist from a young age, she first got involved in the central highlands campaign to save our precious forests in 2014. She is the president of Wildlife of the Central Highlands (WOTCH), a group that surveys for threatened species in forests due to be logged in order to have them protected. and ways for you to join in. Please join us from 7 pm for ‘meet and greet’ with food and drinks, and a 7.30 pm start. We ask for a small donation to help cover costs.